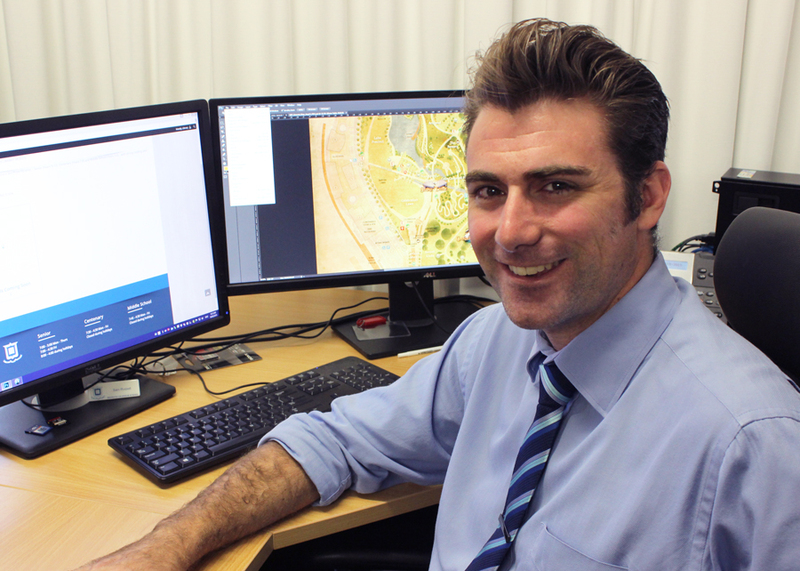 Sam Russell commenced working for Brisbane Grammar School in 2014 in the newly created Digital Media Specialist role. Sam holds qualifications in graphic design, animation/interactive media and teaching. His career began in the design and print industry where he went from working in a print shop to running his own print and design business. He has worked as an actor and tour guide, video editor as well as a cartoon animator, which for him was a dream come true. Strongly believing his skill set could be used to help better engage students in learning he made the move into education and was soon teaching at a small school across grades 2-11. Sam really enjoyed creativity through digital media and came across a role that would constantly allow him to utilise all his creative skills to support the staff and students. This is, of course, the role where he is now at Brisbane Grammar School in which he creates resources and assists students with digital understanding.